Google Play has the world’s largest collection of eBooks, with over 4 million books to choose from, you access to the world’s largest collection of eBooks. customize your reading experience by adjusting the font, switching to day or nighttime modes, and much more, this is how to read those books on iPad. 3). 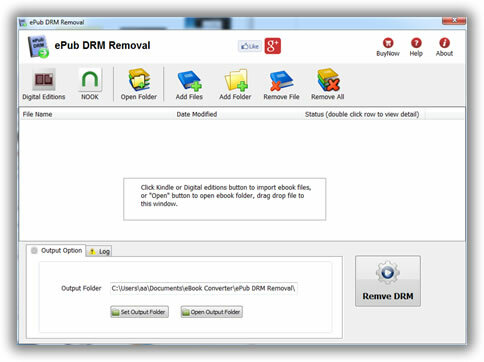 You should download drm ebook from Google Play, but you can’t upload epub file to iPad, because drm protection prevent from that, download and install ePub drm removal, this tools remove google play drm. 4). 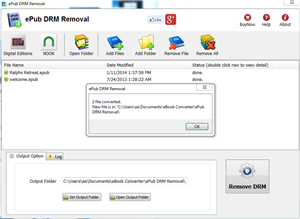 Run ePub DRM Removal, select epub file downloaded from Google Play, click “Remove” button to strip drm, it create a new non-DRM epub file, you can read this new epub without limitation. 4). 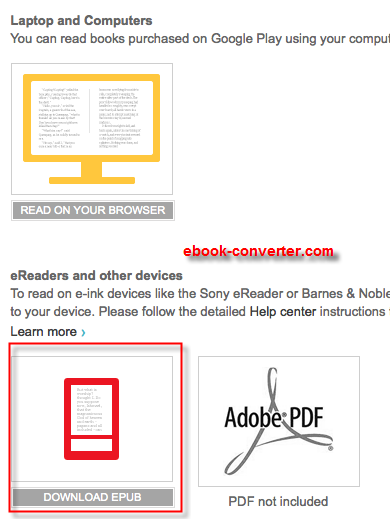 Transfer new non-DRM epub file to iPad using itunes, run itunes, drag epub file iTunes’ Book section, then you read Google play ebook in iPad.